The Lebanese Broadcasting Corporation International (LBCI) won the award of the best Lebanese channel during the Arab Satellite Channels Festival which was held in Egypt. Meanwhile, director and producer Miled Abi Raad won the award of the best drama for the series of Wa Achrakat Al Chamess which is being broadcast on LBCI. 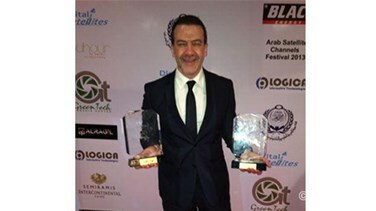 Tony Baroud also won the award of the best program presenter for the weekly entertainment TV series Ahla Jalseh.